FiberTech cleans Tile and Grout, Upholstery and Area Rugs as well as carpet. 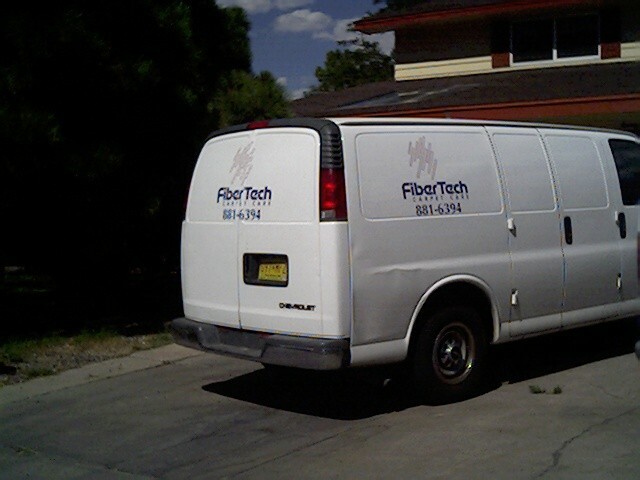 FiberTech has served the Albuquerque area since 1986! FiberTech is not a franchise. We keep your money in NM. FiberTech is family owned and owner operated. FiberTech serves both residential and commercial accounts. FiberTech specializes in pet stain and odor removal. FiberTech is licensed, bonded and insured. FiberTech has an A rating on Angie's List. FiberTech appreciates your business and referrals. We provide: Consistent, Current, Cost Effective care for your Carpets, Tile, Upholstery and area rugs. At FiberTech, every wall-to-wall carpet, every area rug, every piece of upholstery, and every square of tile is cared for and cleaned with a deep love of our craft. We respect and appreciate each customer, and their belongings. We truly can say, proper cleaning for those with higher standards! 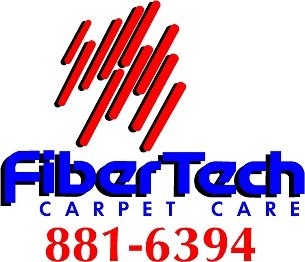 Let FiberTech service your carpets, upholstery, area rugs, tile and grout and commercial or office cleaning needs! Our service call provides you with the information you need to make wise decisions on the care of your home, office and business furnishings. Serving Albuquerque and surrounding since 1986, we have higher standards, just like you! FiberTech's scheduling office is open Monday through Friday from 9 to 5. We are closed for business on Sundays. Please give a minimum of 24 hours notice if you must cancel your scheduled service. Thank you!